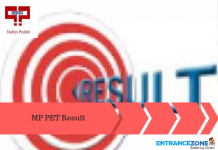 NMIMS NPAT 2019 Application Form last date is 29 April 2019. The aspiring students may visit the official website of NMIMS NPAT and register themselves for the examination now. 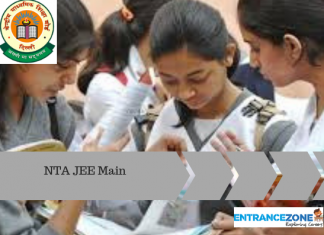 NPAT 2019 also popular as NMIMS Programs After Twelfth, is conducted by constituent schools of SVKM’s Narsee Monjee Institute of Management Studies. 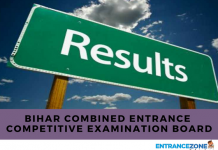 This Entrance Exam is organised every year for admissions in various Undergraduate and Integrated Degree Programs at its Mumbai, Shirpur, and Bengaluru Campuses. The courses offered in the field of Management, Engineering, Pharmacy, Architecture, Commerce, Economics, Law, Science, Art, Design and Aviation etc. For further details regarding NPAT 2019 Important Dates, Eligibility Criteria, Paper Pattern, Application Form, students can see the article below. The online Application form is editable for few fields only i.e. addition to school /program, exam date and change of test venue/city. The form can be editable tentatively until April 2019. And rest of the fields are non-editable once the applicants submit the form. 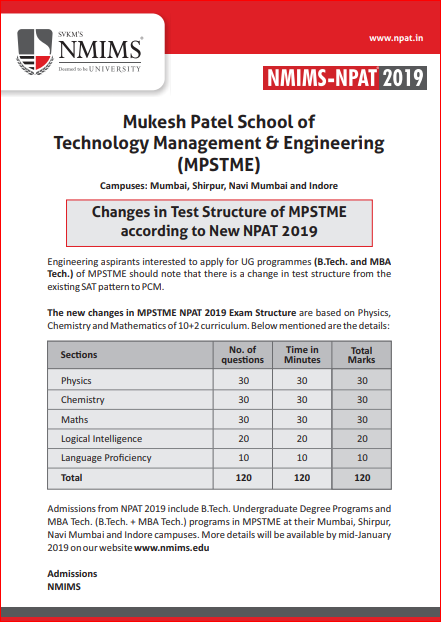 The new changes in MPSTME NPAT 2019 Exam Structure: Engineering aspirants interested to apply for UG programmes (B.Tech. and MBA Tech.) of MPSTME should note that there is a change in test structure from the existing SAT pattern to PCM. 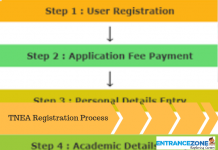 NMIMS NPAT 2019 Online Application Form last date is 29 April 2019. Check here> application form. NMIMS-NPAT 2019 (for NMIMS Programs after 12th) is the official entrance test for admissions for constituent schools of NMIMS at Mumbai, Shirpur, Bengaluru, Hyderabad, Navi Mumbai, Indore & Dhule Campuses. New NPAT Exam Pattern For Engineering Programs is listed below. NPAT Exam Pattern For Non-Engineering Programs is listed below. Admissions from NPAT 2019 include B.Tech. Undergraduate Degree Programs and MBA Tech. (B.Tech. + MBA Tech.) 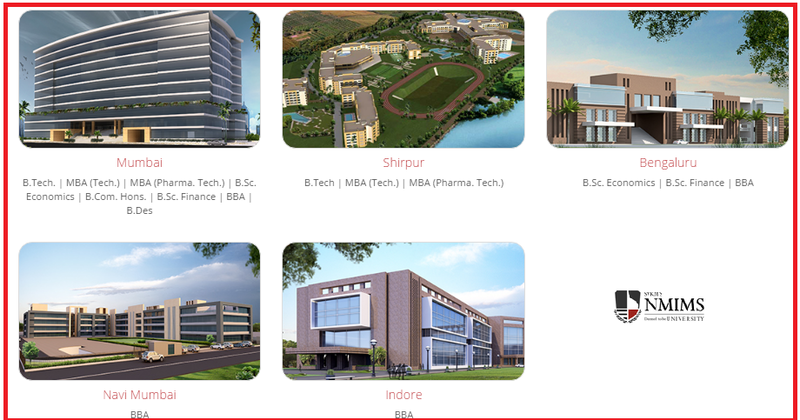 programs in MPSTME at their Mumbai, Shirpur, Navi Mumbai and Indore campuses. Admission Notification has been announced on 25 January 2019 and candidates can also fill the form from 25 January 2019. Candidate must satisfy the minimum eligibility criteria. If at any stage, a candidate is ineligible, the University will cancel his/her admission and forfeit the fee. All the announcement from the Institute will be through the website. Candidates should check this page regularly. Hence, the Candidate must carry identity proof along with them. Candidates will have to fill the personal & academic details in the application form and upload the scanned images of photograph & signature. Take the printout of the Application form and keep it safe for future use. Candidates are informed not to send the filled in copy of Application form to the University office. The application fee will vary as the candidates choose the no. of schools for admission. Therefore, the list of schools is listed here. Also, Applicants should fill in all their particulars carefully as per directed, any discrepancy might result in the rejection of the candidate. Once the registration and payment are complete successfully. Admit cards of Candidates will be available to download. Most important, Candidates should note that they can register for only one test date. The examination conducting body will reject Multiple Application Forms. How the NPAT test date can be rescheduled? Please refer to the NPAT admission information brochure for the test dates. The test will be conducted on the 2 dates only. The test date can be changed before the registration fees payment, the candidate can choose the date as per the options available. How to edit the NPAT Form? Yes, NPAT online form is editable for few fields i.e. school/program, examination date and can change of test centre (city). Online Form can be edited till 24 April 2017. And rest of fields are non-editable once the form is submitted finally. Candidates must ensure that they meet the eligibility criteria before applying for the NPAT. The University will cancel the candidature if the candidate is not able to fulfil the eligibility criteria. Candidates passing 12th or Equivalent from Open or Distance Learning (ODL), only if the school is under NIOS Board. In addition, All the subjects should be clear in the first attempt. Compartmentalized Mark sheets are not permissible. While the University will take actual aggregate marks in each subject into consideration even if the mark sheet has marks in percentile. And, International Students will have to submit an AIU certificate to confirm the eligibility of their qualifying exam. Applicants appearing in the qualifying examination and have not received their mark sheet till the date of counselling will get “Provisional Admission”, The University will consider their admission only after submission of the final mark sheet. Candidate can also submit a copy of the Internet result duly signed by the Principal of the school, In case the final mark sheet is not available. Maximum age limit to apply for NPAT 2019 is 25 years. Qualifying Exam: Candidate should Passed/appearing 12th or equivalent examination including International Baccalaureate Diploma with English and Science subjects. Minimum Marks: Minimum of 50% marks in PCM for Mumbai campus and 45% marks for Shirpur campus. Candidates having Diploma in B.Tech with 50% marks can also apply. Candidates holding IB diploma and Mathematics at 10+2 are eligible to apply. Qualifying Exam: Must be passed/appearing 10+2 or equivalent exam along with International Baccalaureate diploma (in any discipline) and it should be in one attempt only. Minimum Marks: Minimum of 50% aggregate marks for B.Com and 60% for B.Sc Finance and BBA in the qualifying exam. 10+2 should be passed with Mathematics/Statistics for admission in B.Sc Finance, BBA, B.Com (Hons.). IB diploma holders are eligible for B.Sc Finance & BBA only if they will be passed the 10+2 in Mathematics/Statistics. Qualifying Exam: The applying candidate must be passed/appearing 12th or its equivalent examination including International Baccalaureate diploma with science stream (PCM or PCB) and English as a compulsory subject. Minimum Marks: The minimum marks required are 50% (PCM/PCB) in the qualifying exam. NPAT 2019 will be a Multiple Choice Question (MCQ) type papers with three major sections. Duration: For Paper 1 = 120 minutes will be given and for Paper 2 = 90 minutes will be given. Because there is Provision of Negative Marking, the candidates will get 4 marks for each correct answer, and each wrong answer will result in the deduction of 1 mark. Difficulty level and Types of Questions will be similar to the SAT. The Authority will release the admit card through online mode in the second week of May 2019. Admit Card will contain all the details regarding name, enrolment number, test centre, etc. So, Candidates must check all the details carefully, and inform any discrepancy to the concerned authority. Admit card is the most important document to be carried in the examination form. Applicants without NPAT Admit Card will not get permission to enter into test Centres. Hence, Students will have to download the same. candidates will not get any separate Admit Card on mail. The result will be published Once the examination is over tentatively in the last week of May 2019, the organising Institute will prepare a merit list according to the performance in NMIMS Programs After Twelfth. Students can check their score, and marks obtained in each section by signing into their profile on the university’s official website. Consequently, Selected candidates will get the information via Email. In conclusion, they will have to report for Counselling on the specified date. After checking the result candidate can print or download the result for the counselling procedure. CLICK HERE for more information. Qualified candidates will have to appear in person for counselling and it will be started tentatively from the third week of June 2019. Admission will be given to the candidates based on the performance of the candidate in NPAT 2019 and availability in the desired branch. Most noteworthy, The decision of the Institute will be final in this regard. If some seats remain vacant, the next deserving candidate will get that seat on the basis of their preference. Most of all, the candidates cannot change their preference, thus they should be careful in that regard. Counselling for B.Tech and MBA (Tech) will be conducted in the Mumbai campus. Candidates should bring the original documents on the day of counselling to get admission. All updates regarding NPAT 2019 will be available on this website. Candidates are requested to check EntranceZone frequently. npat 2019 syllabus, nmims npat 2019, npat full form,npat sample paper, nmims registration 2019, npat 2019 registration, npat 2019 dates, npat 2019 exam date, npat syllabus.